Visiting the capital with little ones? 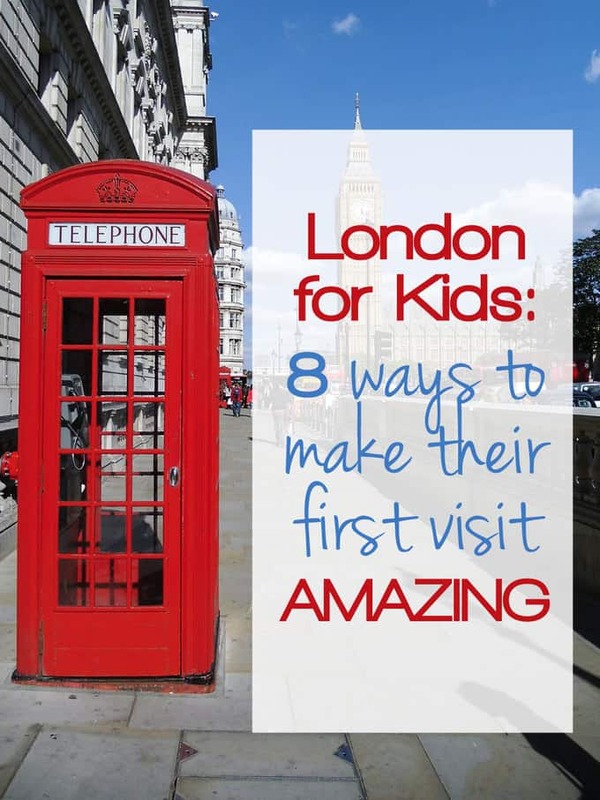 These are some tips and advice for a first visit to London for kids. On a sunny day (or even if the weather isn’t great, they won’t mind) London parks are hard to beat. Free, green open spaces. Don’t miss the Princess Diana Memorial playground in Kensington Gardens. It’s sandpit and pirate ship are epic! If your little ones are happy to wait for a little while, go and watch the changing of the guard. It’s also free us quite a sight. Arrive early though as it can get very busy. 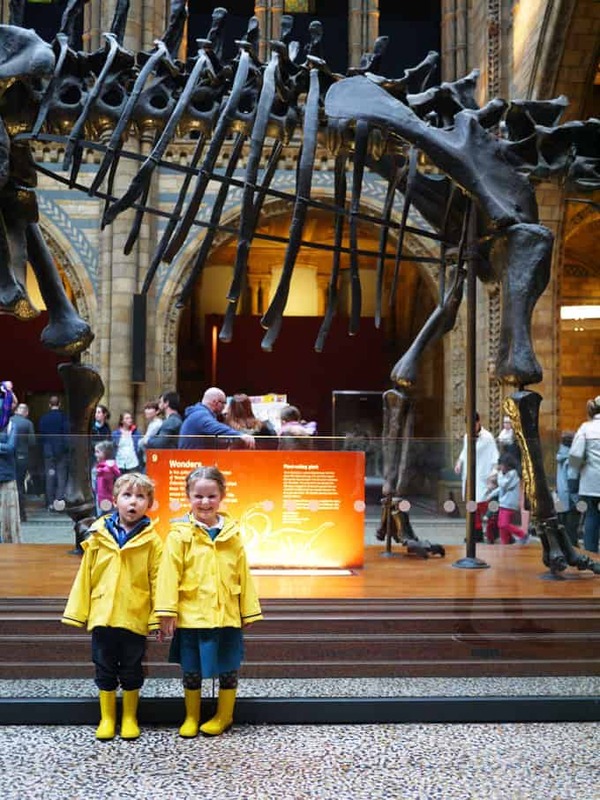 Don’t forget the free museums, the Science Museum and the Natural History Museums are both free (although donations are hugely appreciated). I thought they may be a little old for our four year olds, but there was still plenty to see and do. London public transport is a huge excitement in itself when your four it turns out. We’ve travelled on buses and the Tube and the children LOVED it. It’s free for young children and both are brilliant ways to get around whilst experiencing something new. Talking of public transport, don’t forget to get on the water and try a river bus. A really easy and cheap way to show kids the view from the River Thames. If you’re staying for a few days, choose a central location if possible when visiting with young children. It’s easy to spend a lot of the day travelling otherwise which isn’t ideal with tired little ones. We loved the location of the amazing Royal Garden Hotel in Kensington High Street. Go to Hamley’s. I hate to say this because giant shops where there are hordes of people and I end up with a massive bill give me the heebie jeebies, but honestly, the look of total wonder on their faces when they walk in is something else. Give them a small budget to spend and let them make their way through all seven floors deciding what to buy. 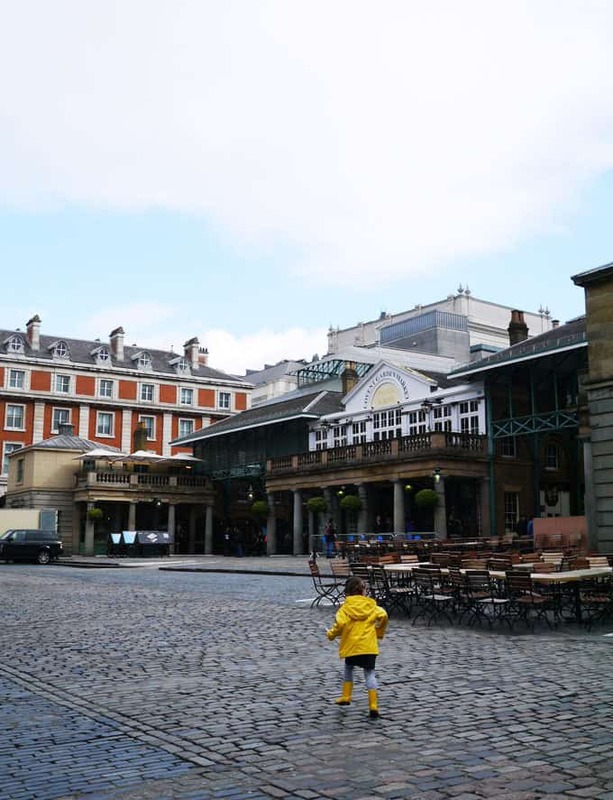 In need of some more detailed London for kids inspiration? 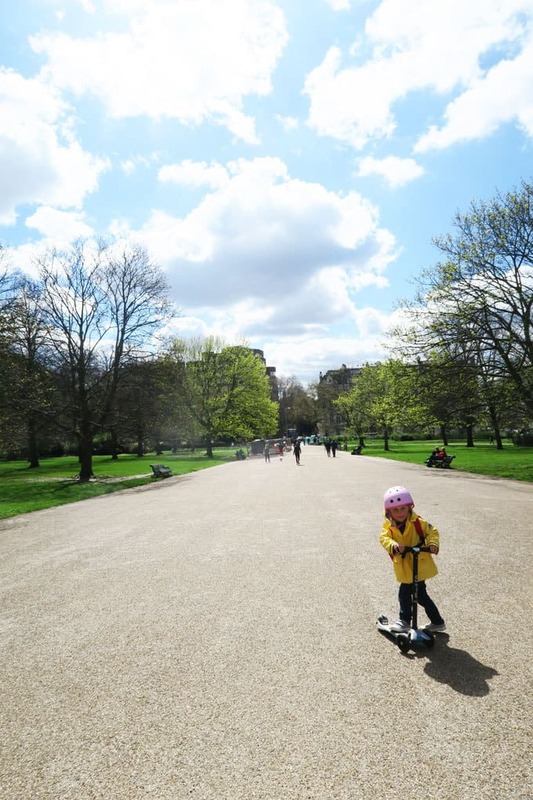 I love this list from my friend Alison at Not Another Mummy Blog: 50 Things to Do in London Before You’re 5. 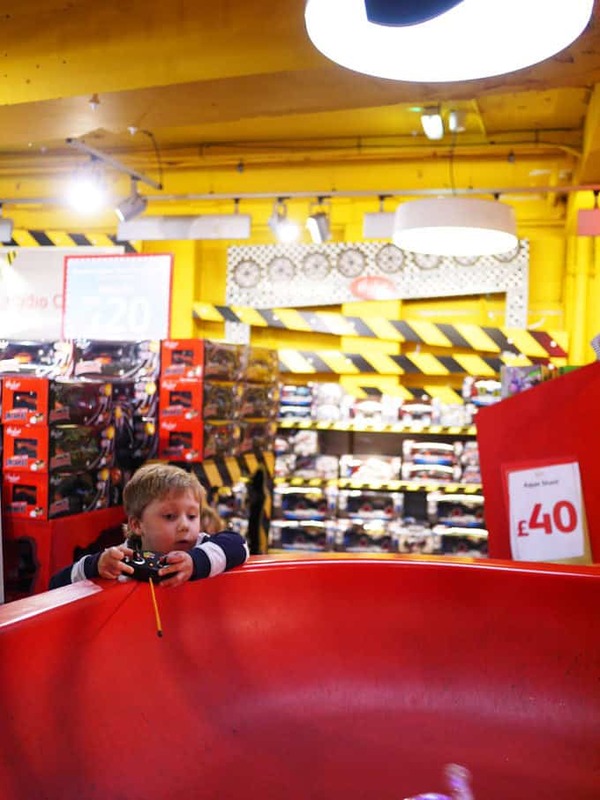 What’s your favourite thing to do in London for kids? Any recommendations to add? Disclosure: Our stay at the Royal Garden Hotel was provided free of charge but as always, all opinions are truthful. Fantastic list! 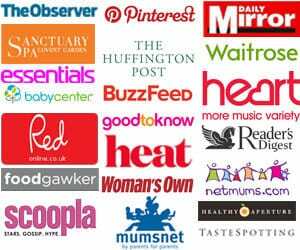 I agree about all these, even Hamleys which can be overwhelming but also feels like a real *experience*.